Positron Emission Tomography (PET) shows the function of cells in the body. PET scans are effective for a wide variety of applications including investigating various neurological diseases and disorders. PET is often used as a cancer diagnostic tool and helps physician determine the most beneficial therapy. In preparation for a PET exam, the patient receives a small injection of radioactive tracer. The patient rests comfortably while the radioactive tracer moves through their body. Then the patient is brought to the scanner for their exam. The length of the exam depends upon the body area being scanned. 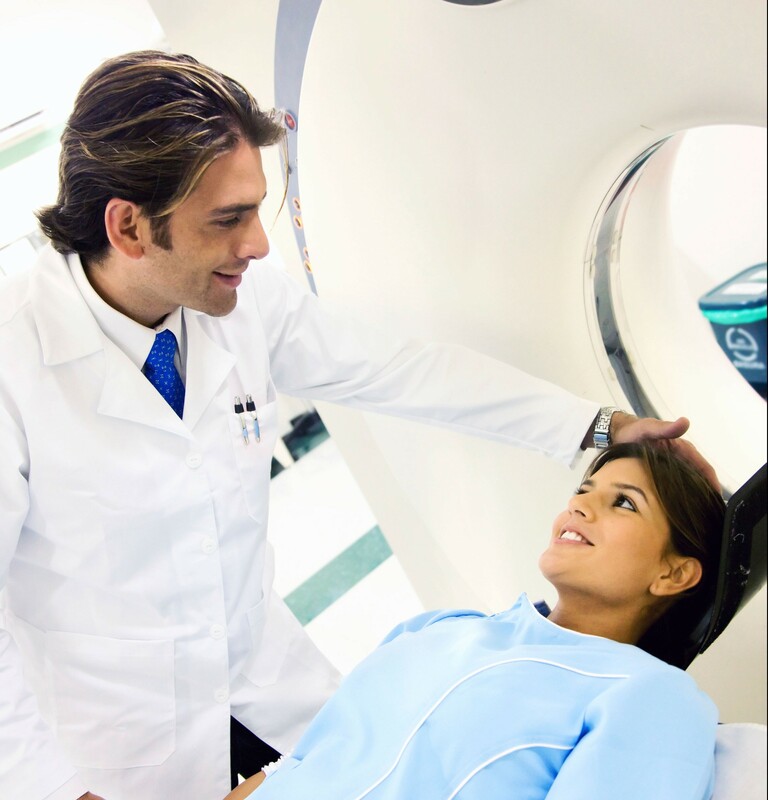 Providing state-of-the-art diagnostic imaging services to patients throughout San Diego County since 1999.